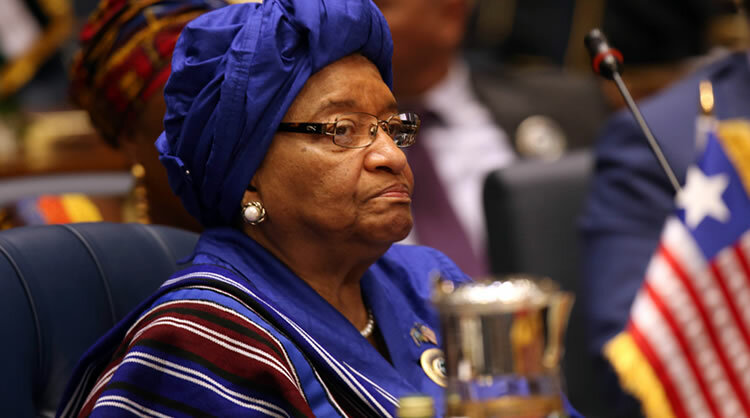 Liberian President Ellen Johnson Sirleaf, has issued an order stopping all government officials from any foreign travel for for two months. The ban, according to a statement from the statehouse, is meant to curb the country’s depleted foreign currency reserves. The directive was announced during the President’s meeting with her Economic Management Team (EMT) and the cabinet. President Sirleaf believes the action will contribute to efforts of curbing the current economic crisis. After the high level meeting, a statement was issued over the weekend and said the measure applies to all ministers and head of government bodies, their deputies and assistants. Sources in Liberia told Taarifa that this is not the first time the President issues such a directive. She imposed a similar ban in 2009, to cut back government spending. She did again in 2015 during the Ebola epidemic. Meanwhile, the statement further said the president is planning to meet members of the Chamber of Commerce, the Liberia Business Association, the Liberia Marketing Association and the Yana Boys Association. Liberia is recovering from a devastation caused by the Ebola epidemic and the global slump in commodities prices.